hooq Archives - All Chucked Up! Online video content selections​ ​are​ growing so quickly that families can now ​spend an entire weekend just watching the latest movies, TV shows, and viral clips. 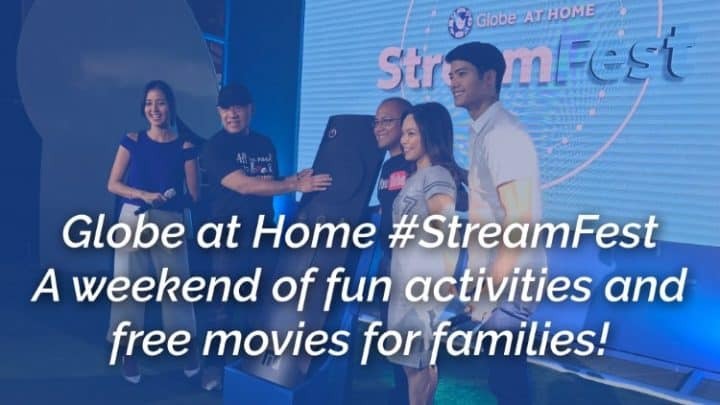 It is because of this that families and binge watchers were treated by Globe at Home to a great weekend at the Bonifacio High Street Activity Center in BGC via a spectacularly fun and festive event called #StreamFest! Gone are the days of us depending on regular television programming and rushing home to catch the start of a favorite show. Today, on-demand content has taken over. Streaming truly has become KING. 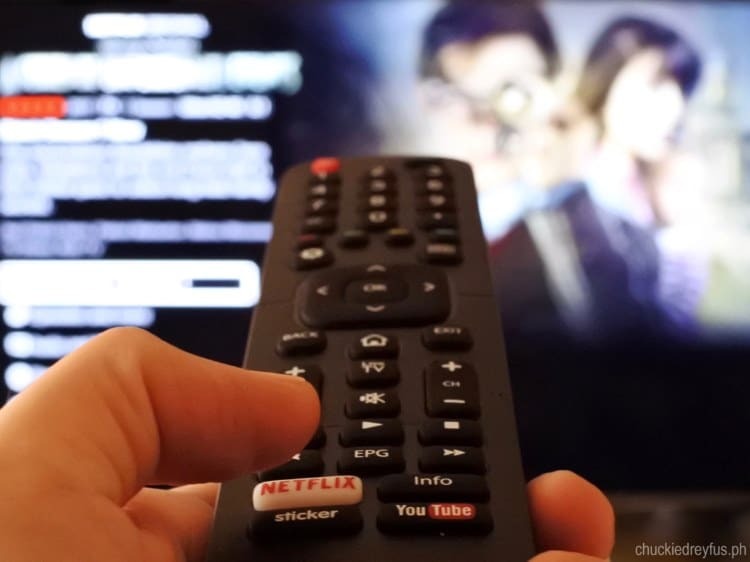 I have mentioned quite a number of times on my previous posts that in our home, streaming has become our main mode of entertainment consumption. In fact, watching movies and television shows via streaming have become a great way for the family to bond. 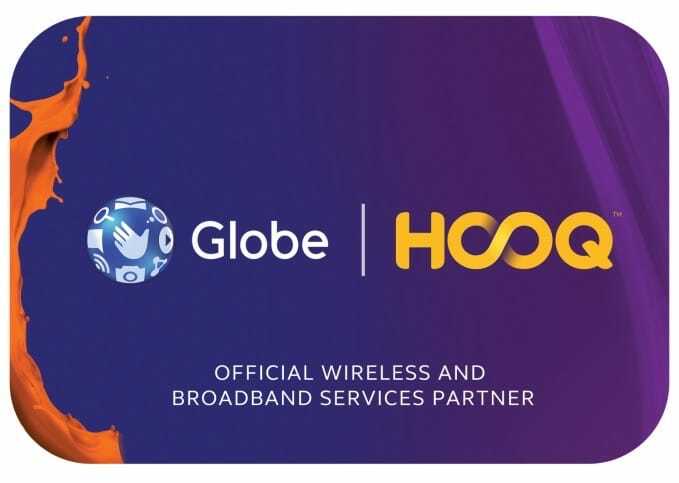 Whether we decide to enjoy movies and our fave TV series using Netflix and HOOQ, or go crazy over an NBA game via NBA League Pass, or watch a playlist of fun hilarious clips on YouTube, family fun has never been better. How I got access to thousands of movies and TV shows for P199! 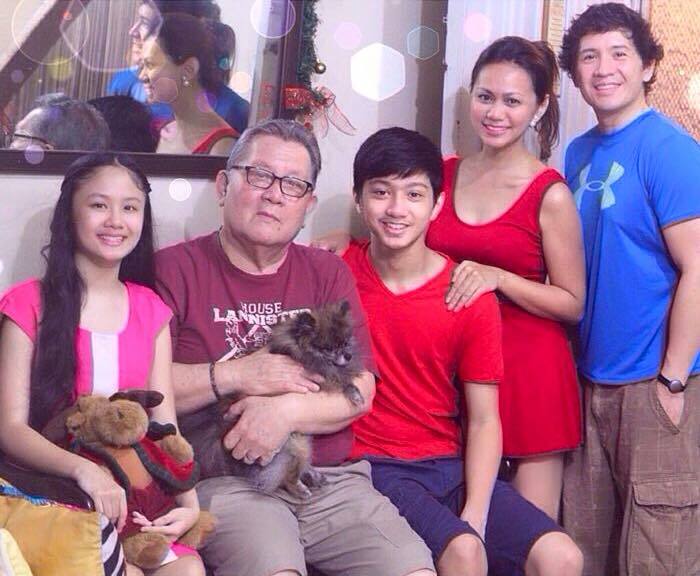 We are a family of five in our household – me, my wife, our two kids, and my father. One of the usual challenges of being in a family with different tastes is reaching a compromise in the kind of television shows or movies each of us would want to watch together. Just imagine… sharing one TV over dinner (or lunch) would mean all of us having to agree on a common show. If there were any other good shows airing at the same time, well, tough luck. More often than not, It gets quite difficult trying to reach a compromise on what flick to watch. I love scary films, my wife hates it. My daughter enjoys girly flicks and kiddie animated features, my son doesn’t. 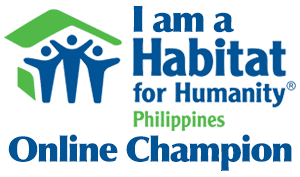 And because we have work while the kids have school and other activities, finding the right time to catch our favorite shows becomes futile – either our schedules get in the way or we are already too tired to stay awake to catch what’s on TV. I’m sure some of you, especially those with families of their own can relate. 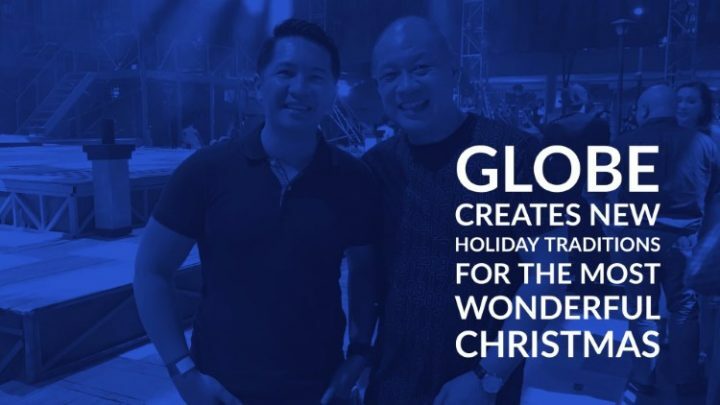 Thankfully, now I found a way to keep everyone happy by giving them the opportunity to watch their favorite local and international television shows and movies anytime, anywhere. All thanks to a nifty service I recently discovered called “HOOQ” (pronounced “hook”). 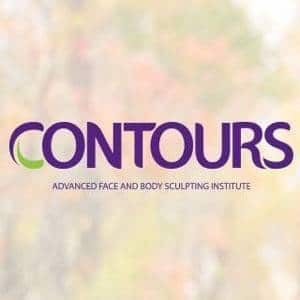 I’m really excited to share this with all of you because you might find yourselves in the same boat as I am. And if you share the same concerns and frustrations as I do, you will most likely consider this a godsend. 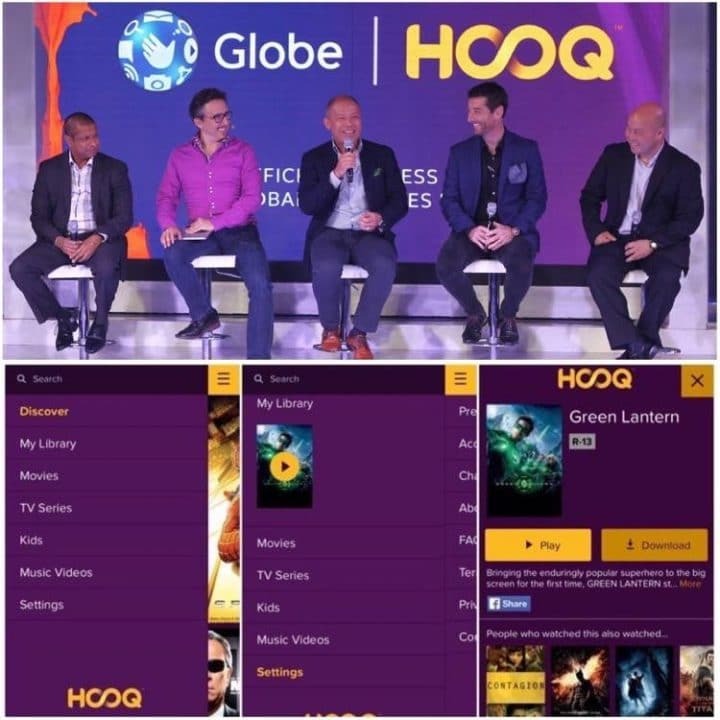 In a nutshell, HOOQ is an online entertainment service that gives my family access to an incredibly vast selection of television shows and movies – local and international. That’s more than 10,000 videos right in the palm of our hands for as low as P199. Yes, you read that right – P199!